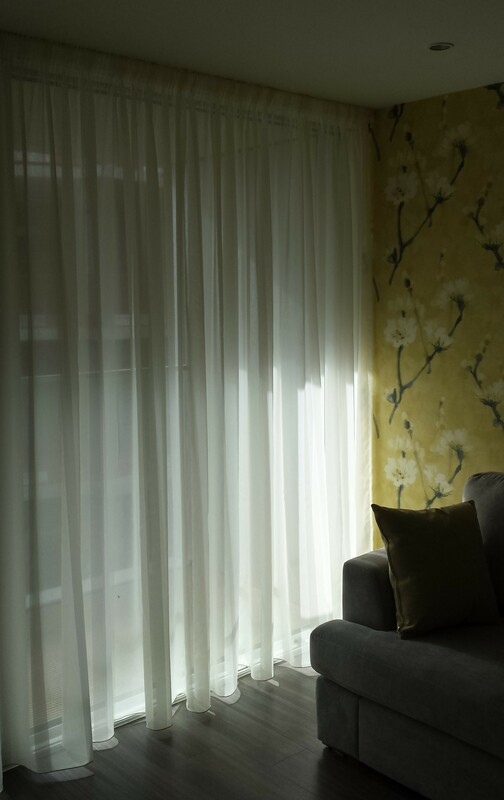 A stylish alternative to net curtains and a beautiful way to dress your window, this cream voile panel will refresh the look of your living space. Latest review left by client on Net Mums! 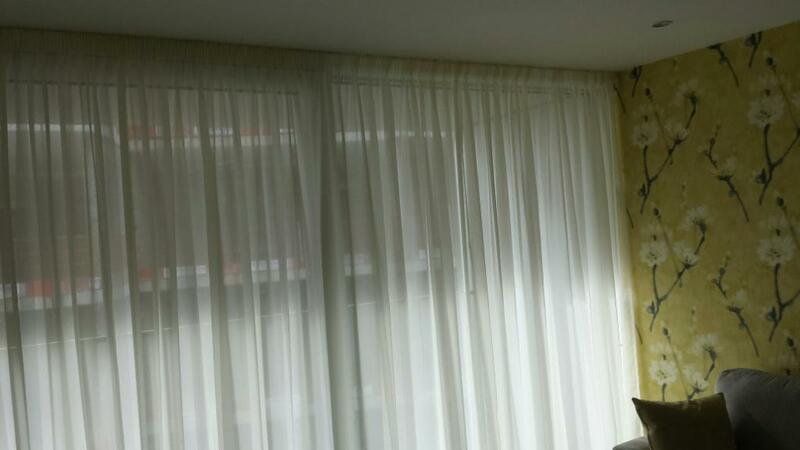 Vertical blinds combine functionality with a warm, modern appearance . 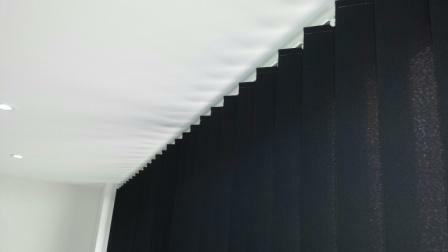 It allows light to gently filter through whilst protecting your privacy. Supplied and fitted for a client in Fulham. The introduction of tighter safety standards for window blinds will make them safe for young children. Internal window blind cords and chains pose a risk to babies, small children and vulnerable people who could injure or even strangle themselves on looped operating cords and chains. Your home should be a place where your children are safe and protected, but there is a hidden danger in many homes. Use the safety products to secure them out of reach. Is the blind manufactured to the new standard? Is a warning notice attached? Is a safety solution provided and fitted in accordance with the manufacturer’s instructions? Can the supplier demonstrate the product’s safe use? Is documentation relating to the blind’s safe installation, use and maintenance provided? All blinds now comes with a child safety device (CSD), check that this is installed with the new blind, alternatively look for a blind that does not contain cords or chains or has concealed cords.